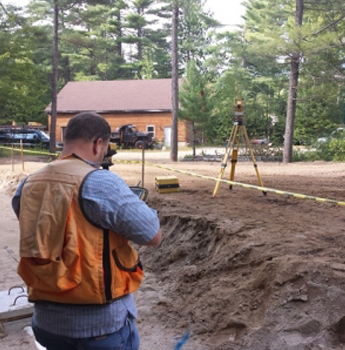 A modern land survey brings clarity and accuracy to a construction or development project along with piece of mind. 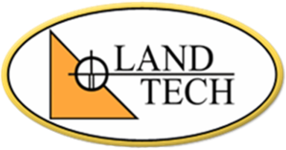 Call Land Tech to speak with an experienced land surveyor about your property. We are a local surveying company with an impressive track record. Estimates are free. We begin by acquiring a deed and site map along with a site visit. After a consultation with you we prepare the estimate. This process ensures that your estimate is based on as much information as possible so that you can make an informed decision.